Don’t get lost in translation. YouNoodle Judge comes in 10 different languages (and counting)! As an international company we understand, value and prioritize diversity. Because our founders Torsten Kolind (Danish, US/UK educated) & Rebeca Hwang (Argentine-Korean, US educated) have such international backgrounds, it’s no surprise that the people that have been attracted to YouNoodle over the years have the same type of diverse backgrounds. Our team has people from all over the world, from Korea to India and Colombia to France, we cover 15 nationalities in a team of 21 (read more about YouNoodle’s mini UN here). Our clients come from all over the planet, we have hosted startup programs in 50+ countries around the world and so far we have received applications from entrepreneurs coming from 175 different countries. Because of this, we want to make sure that our product is as accessible to as many innovators and entrepreneurs as possible. We currently offer our Judge platform in Chinese, German, English, French, Hungarian, Japanese, Korean, Portuguese, Russian and Spanish. We do this to be inclusive. We do this because we know that great ideas don’t come in any one specific language. We do this because it’s the way that our world works. Nevertheless, there are many, many languages we still need to include in order to continue powering the global startup revolution. We want to play a bigger role in fostering innovation and disruption around the world and we want to do it through the power of language. This is where you come in. If your language is not offered on our platform but you still want to host a program with a specific language requirement talk to us! We are looking to add as many languages as we can to our platform and we need your help! 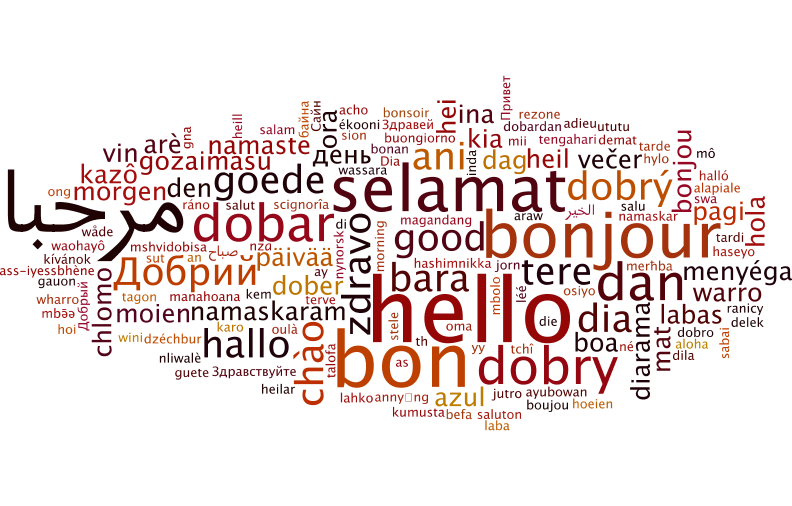 E-mail us at sales@younoodle.com for information on how we can work together to add your language to our platform.